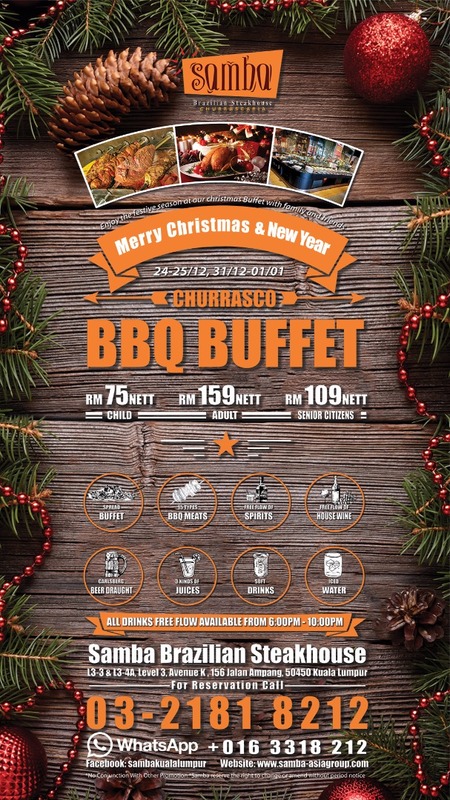 Located on the 3rd floor of Avenue K Mall, the best place for Brazilian style BBQ buffet with a magnificent view of twin towers! 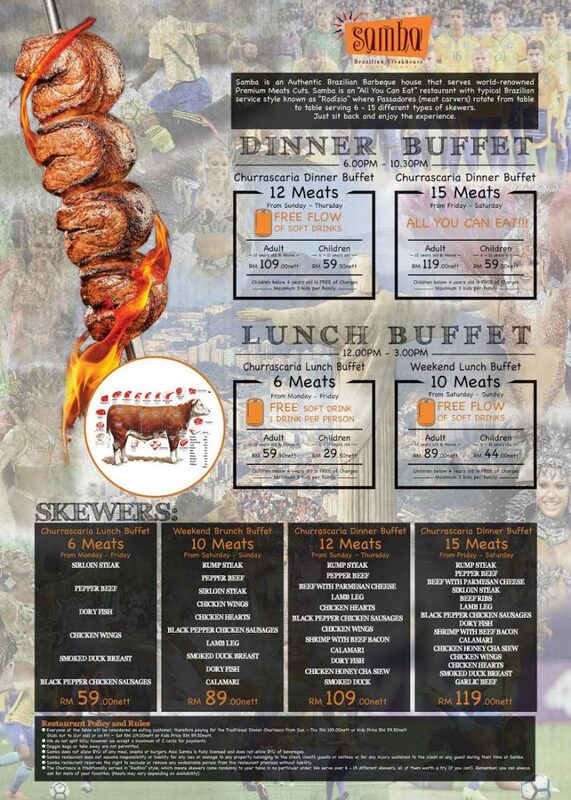 I Expect a widespread of variety of hot dishes, cold cuts, seafood, Sushi and many other local food. 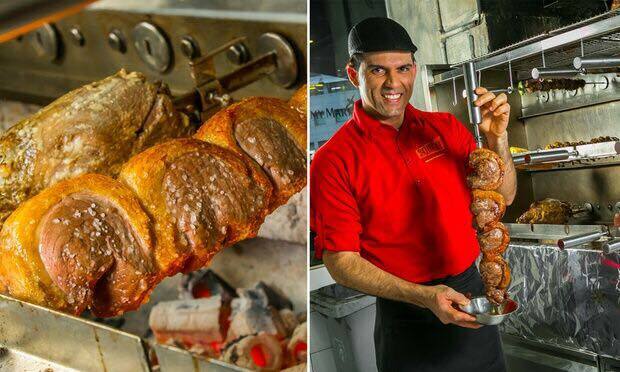 Check us out today with an unforgettable Brazilian dining experience. 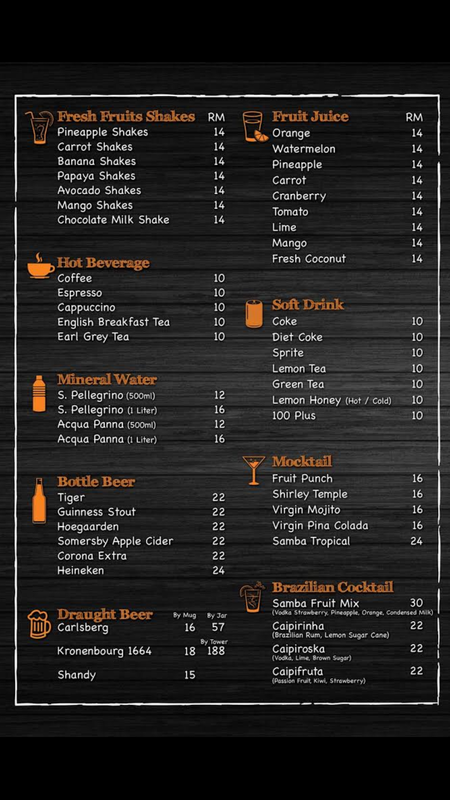 Check out our menus below! !